What’s wrong with the photo below? Here are three friends, enjoying some delicious wine together, yet clearly displaying blatantly antisocial behavior. They’re ignoring each other, looking towards the ground, each clearly lost in their own world. Perhaps they’d be acting more social if they’d signed up for the Young Winos’ social network! That’s right: for the first time ever, there’s a dedicated social site for Winos on the Web. It’s a network very similar in design to familiar sites like Facebook and Myspace, but is entirely devoted to Young Winos here in LA… and, before too long, Young Winos elsewhere in the country as well. Log on and build yourself a profile! Within a few weeks, we’ll be transitioning to using the social network to send out all Wino-related e-mails, which means that in order to get the meeting notifications (and all the other awesome e-mails you love to receive from me when I’m drunk at 3am), you’re going to have to have a profile on the social network. Don’t worry, it’s extremely quick and easy to set one up. The site already boasts all of the features you’ll be familiar with from using other social networks. You can create your own account, add people to your “friends,” post comments and send e-mails, and even upload photo albums. Before too long, we’ll be adding additional capabilities that will blow your mind. Right now, though, we’re focusing on getting everyone on the site so that we can see which features people find useful. 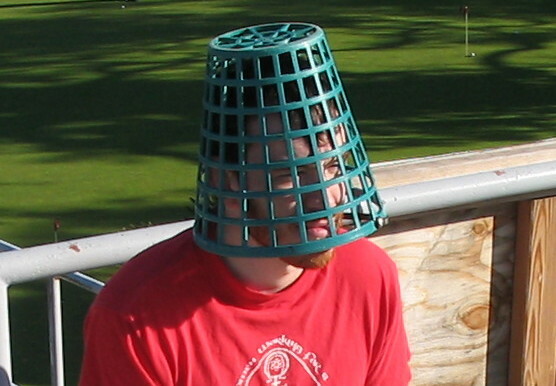 …and even extremely depressive behavior, like growing a Max-length beard and sitting around with buckets on your head. By the way, what happened to those friends after they joined the social network? That’s correct… they turned monochrome.